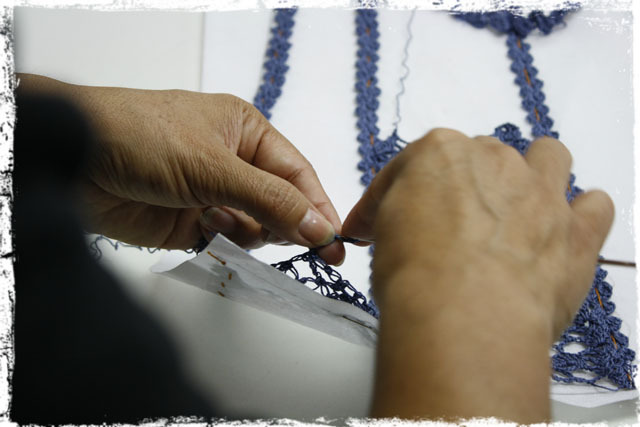 The story of our hand crochet Mirabelle Dress begins in Peru, with four talented women. 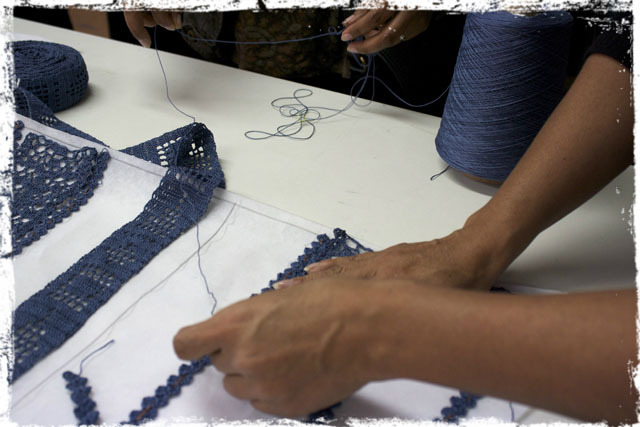 It takes the four women five days to make just one dress, and countless hours of experience perfecting every tiny stitch. Today, she gets to enjoy doing what she loves and making sure this beautiful art form is carried on by future generations. She makes sure that the people she employees are educated in a wide variety of crochet stitches and techniques, so they too are able to make a living from doing it. These wearable hand crochet pieces are more than fashion, they represent a cultural heritage, a lifelong passion, and a remarkable form of art.